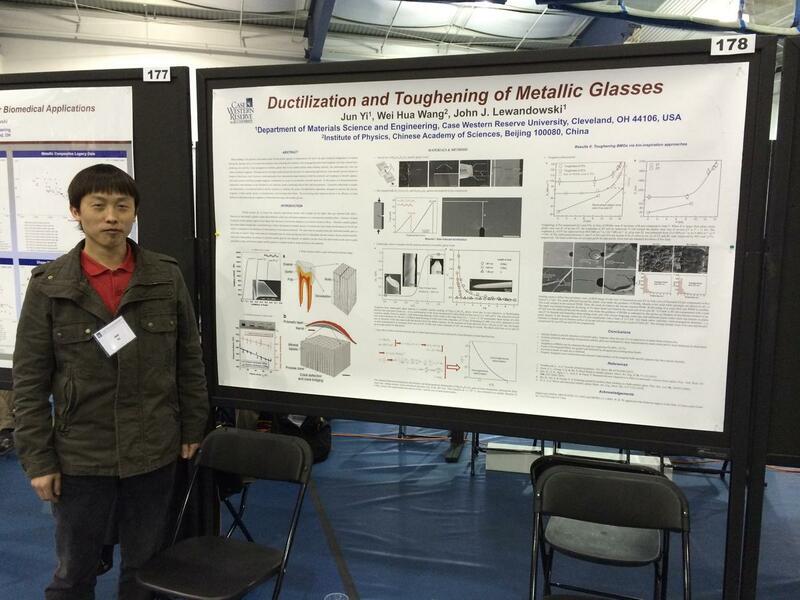 JJL Group members presented various research posters at the 2014 CWRU ShowCASE. 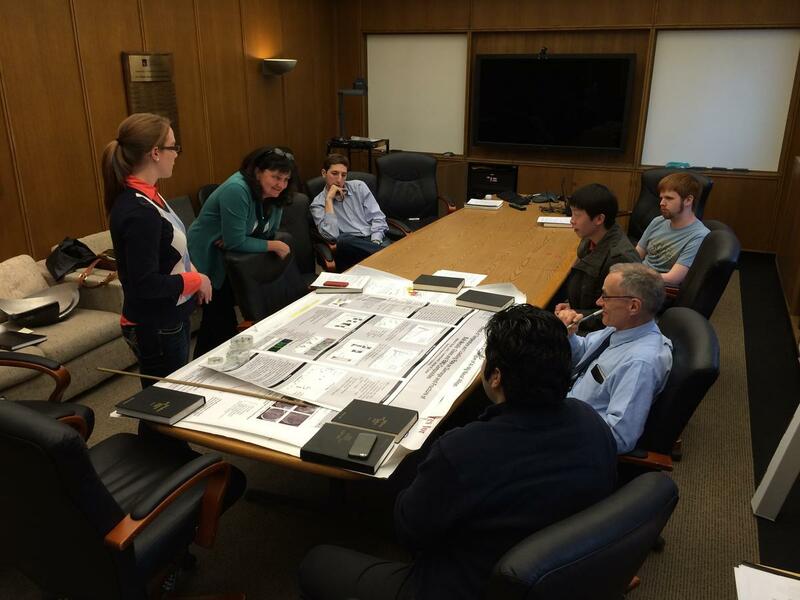 Jessica Booth, John Bobanga, Matt Dahar, Janet Gbur, Henry Neilson, Mohsen Seifi, Jun Yi, Chris Tuma and Rich Tomazin presented their research work to industrial, government lab, and other academic investigators at this annual event. Dr. Suveen Mathaudhu, Army Research Office program manager and Adjunct Professor at NCSU, visited JJL group to discuss their works on Bulk Metallic Glasses. 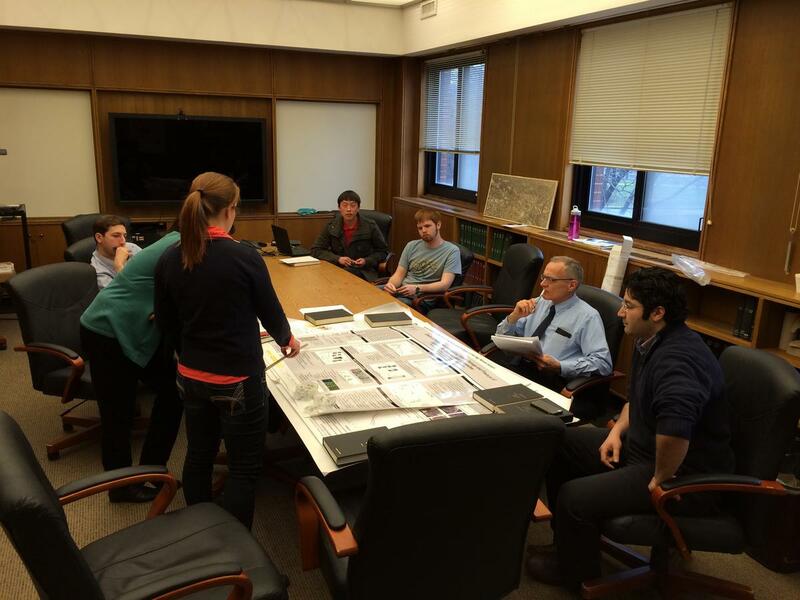 Henry Neilson, Jessica Booth, Mohsen Seifi and Jun Yi presented their work. Suveen Mathaudhu's primary position is serving as the program manager responsible for synthesis and processing of materials with the U.S. Army Research Office (ARO), Materials Science Division. 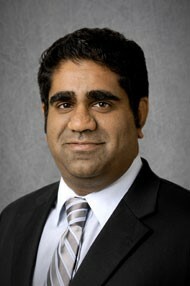 Dr. Mathaudhu began his career with a post-doctoral fellowship, and subsequently a civil servant position at the U.S. Army Research Laboratory, Weapons and Materials Research Directorate with the purpose of establishing deformation-processing laboratories for research on advanced metallic and composite materials. Since joining ARO in 2010, he manages programs which focus on the use of innovative approaches for processing high performance structural materials reliably and at lower costs. Dr. Mathaudhu's current research interests include: ultrafine-grained and nanostructured materials by severe plastic deformation, microstructural optimization and homogenization, consolidation of metastable particulate materials and processing-microstructure-property relationships of refractory metals and lightweight metals, integrated computational materials engineering, and thermally stable nanocrystalline materials. He is also an active member of TMS where he is the primary organizer of the Ultrafine-Grained Material Symposium, and also serves as Chair of the Magnesium Technology Committee. Prof. Jim Williams, Recipient of the 2014 Zay Jeffiries Award of ASM Cleveland Chapter visited JJL Group to discuss their research works. Mohsen Seifi and Matt Dahar presented their work on Additive Manufacturing of Ti6Al-4V, in addition to next generation of TiAl turbine blade materials. Separate discussions were held on sensitization of AlMg naval alloys. Jim Williams is a Distinguished Research Professor (quarter time appointment) at the University of North Texas where he is involved in research and program development activities for the relatively new Materials Department. He also is Professor of Materials Science and Engineering and Honda Chair Emeritus atThe Ohio State University. He was Professor of Materials Science and Engineering and Honda Chair from Summer 1999 until Fall 2010. 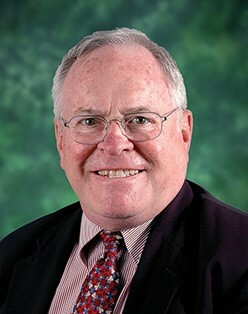 He served as Dean of Engineering at OSU from 2001-2004. Until March 1999 he was General Manager, Materials and Process Engineering Department, GE Aircraft Engines (now GE Aviation). Prior to joining GE in 1988 he spent 13 years at Carnegie Mellon University as Professor (‘75-‘80), President of Mellon Institute (‘80-’83) and Dean of Engineering (‘83-‘88). Prior to 1975 he worked for Rockwell as a researcher, Group Leader of Physical Metallurgy Research and a member of the Aerospace Group Corporate Staff managing a large, diverse technology program. Before that, he worked for Boeing in the quality and engineering divisions. His last assignment with Boeing was a Group Leader of a group working primarily on Ti alloy R&D intended for use in the Boeing Supersonic Transport Program. Prof. Pollock, Chair of the Department of Materials Science & Engineering at University of California, Santa Barbara visited CWRU as part of the annual Van Horn Lecture Series and also visited with the JJL group. She toured the AMMRC facility and discussed various ongoing projects with the JJL group. Each of the JJL group students presented their work and received excellent feedback. Tresa Pollock is the Alcoa Professor and Chair of the Department of Materials at the University of California, Santa Barbara. She graduated with a B.S. from Purdue University in 1984, and a Ph.D. from MIT in 1989. 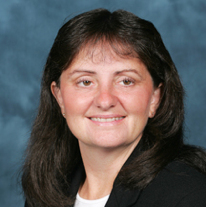 Dr. Pollock was employed at General Electric Aircraft Engines from 1989 to 1991, where she conducted research and development on high temperature alloys for aircraft turbine engines. She was a professor in the Department of Materials Science and Engineering at Carnegie Mellon University from 1991 - 1999 and the University of Michigan from 2000 - 2010. Her current research focuses on the processing and properties of structural materials and coatings and on the use of ultrafast lasers for microfabrication and materials diagnostics. 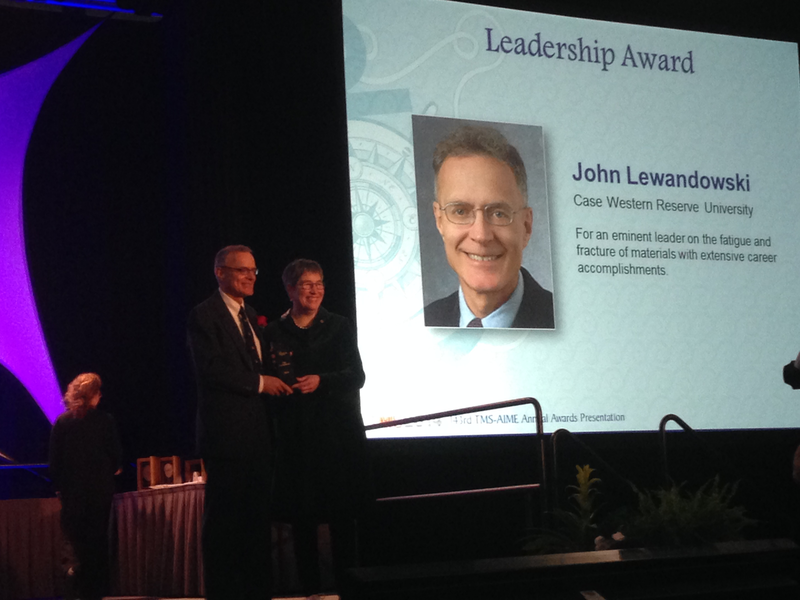 John J. Lewandowski, the Arthur P. Armington Professor of Engineering II in the Department of Materials Science and Engineering at Case Western Reserve University, has received the 2014 Leadership Award from The Minerals, Metals and Materials Society (TMS). The organization gives the award annually to recognize an individual who has demonstrated outstanding leadership in the national and international materials community in the fields of metallurgy and materials. Lewandowski accepted his award at a ceremony during the TMS Annual Meeting in San Diego Feb. 18. 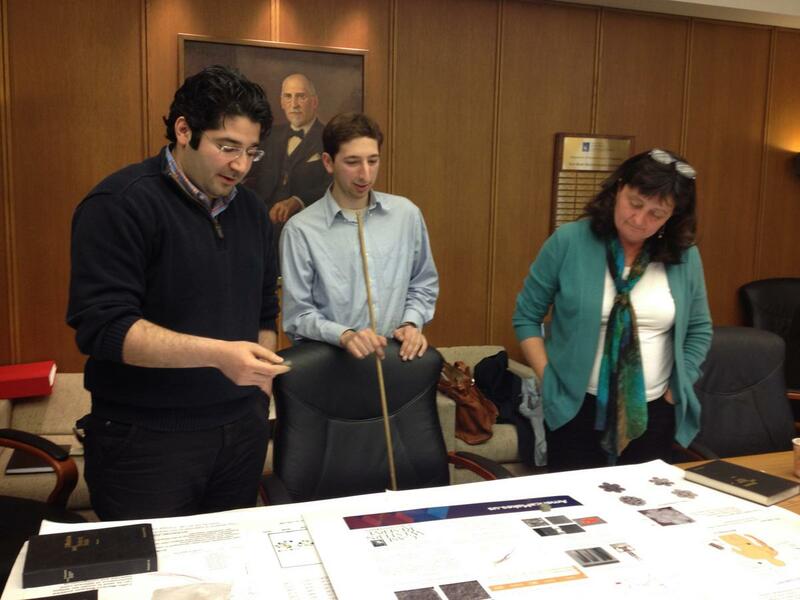 Research group members Mohsen Seifi and Jesi Booth attended the TMS meeting and made multiple presentations. Francesca Fabe, a junior at Beaumont High School, collaborated with PhD student, Janet Gbur on her AP Biology project investigating the fatigue of dental arch wires. 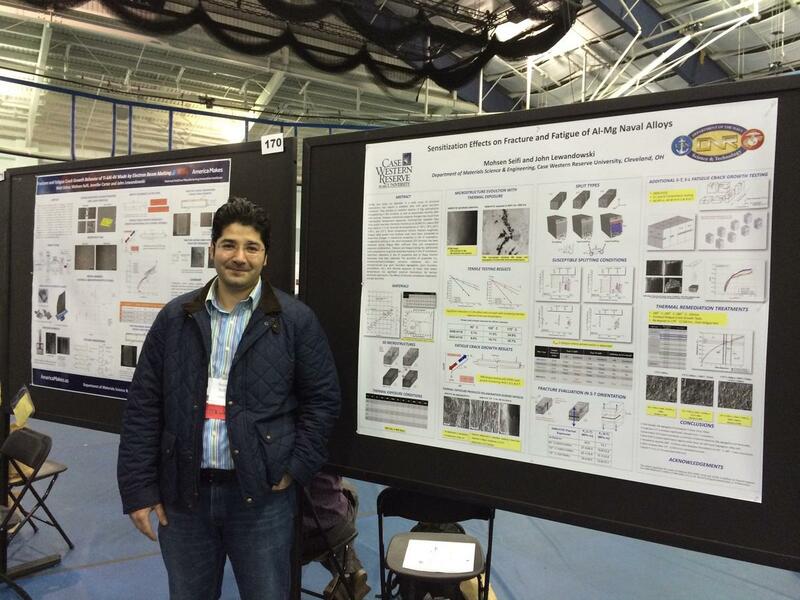 Mohsen Seifi, Doctoral Researcher is the recipient of the 2014 ASM International Cleveland Chapter President's Award. Jun Yi, Wei-Hua Wang and Prof. Lewandowski published at paper in Acta Materialia.